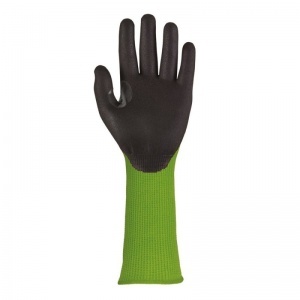 The tight fitting and highly flexible TraffiGlove TG5150 Morphic XP Cut Level 5 Extra Long Gloves are coated in MicroDex Ultra, meaning that they prove useful in providing grip in dry, wet and oily conditions. This is supported by achieving the maximum EN 388 score of 4544, allowing the gloves to provide exceptional and unparalleled mechanical protection across a wide range of industries. 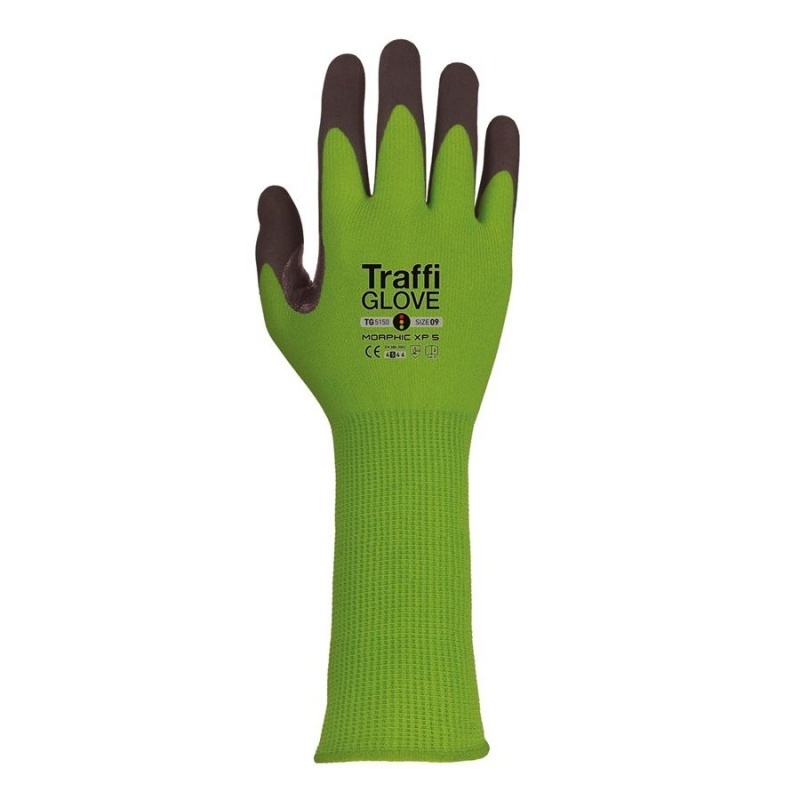 The TraffiGlove TG5150 are coated in MicroDex Ultra to ensure exceptional grip in dry, wet and oily conditions. 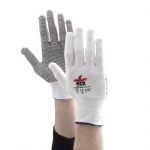 While this expands the number of industries that these gloves are suitable in, it also helps to enhance their mechanical protection score meaning that they promise to keep the user safe in high risk and tough industries. The TraffiGlove Gloves are available in three sizes that should be suitable for most users. To find your perfect pair, please measure the circumference and length of your palm and match the results to the table below.